Remembering my family’s first trip to Walt Disney World brings back such happy feelings, even though the details have faded. It was on that whirlwind family vacation and we fell in love with all things Disney. So much so, that we make the road trip twice a year to visit Mickey and his pals. On our first vacation to Orlando, and the ones that followed, I did loads of research on the best time to visit Disney World based on crowd levels, weather, and prices. I took all this knowledge and planned the perfect Disney vacation. Knowing when to visit can save you $1,000’s on accommodations, hours spent in lines, and plenty of sweat. 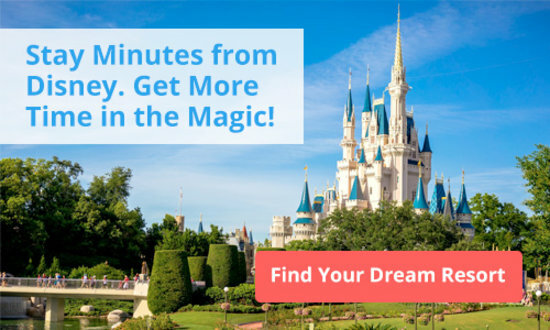 I’m delighted to share my top five tips to help your family choose the right time to visit Disney World. It’s a no brainer that Orlando in summer is a scorcher! Even spring and autumn temps creep into the upper 80’s, low 90’s. So what’s the best way to beat the weather in Orlando? Plan your vacation in late autumn and even winter. But if you can’t make it then, try to avoid the mid-afternoon heat in the parks by heading back to your resort condo for a swim or nap and drink more water than you ever think you’ll need. Also head to the air-conditioned rides and activities when for a little cool down. Each park also has misting areas as well, so make sure you know all of the locations to cool off in a snap. My family loves to browse the shops in the parks when we’re nearly melting, and it not only cools us down but slows down our pace for an hour or two. Two words regarding peak crowds: summertime and holidays. 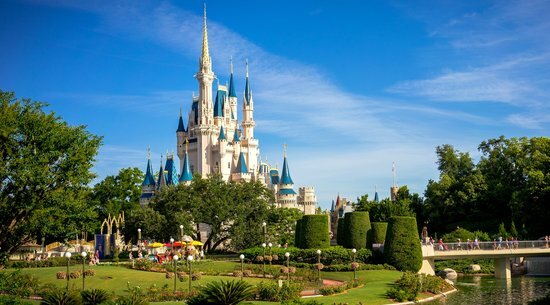 When the kids are out of school, families head to Walt Disney World. By avoiding these times, crowd levels plummet, especially when most schools are back in session and immediately after a major U.S. holiday. 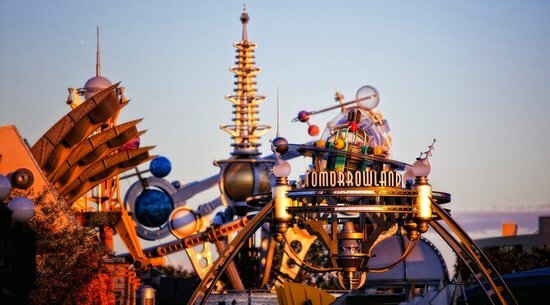 Much like the crowds issue, if you’re price conscious and looking to find the best time to visit Disney World and Orlando, I’ve got one word for you: offseason. 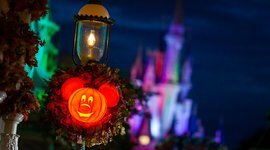 Disney tries to encourage families to visit when there’s no major holidays and once the kids are back in school, so many times they will sweeten the deal by releasing discounts to bring families to the parks. 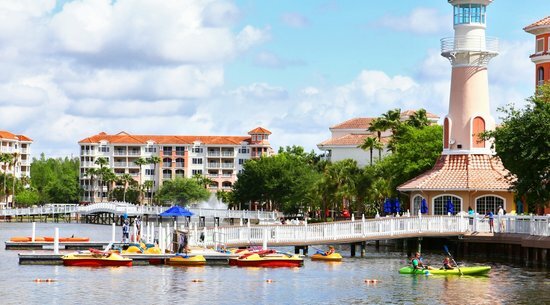 Staying off Disney property can definitely have its advantages as well: hotel and resort rental prices are significantly lower and accommodations are just as good. 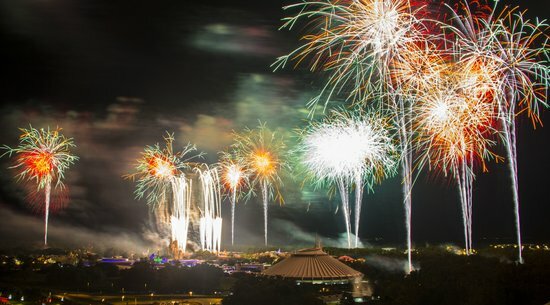 There’s a reason so many people flock to Disney for the holidays. It’s awesome! Disney really goes all out to make holidays an extremely magical experience. So, if you can handle the crowds, then you’re in for a treat. 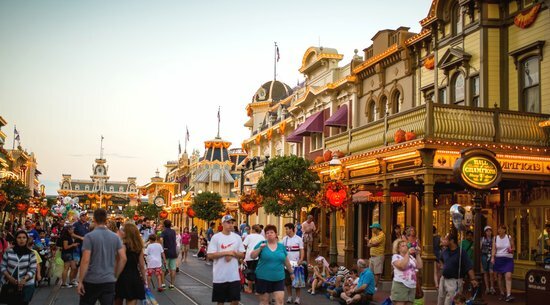 Magic Kingdom hosts special holiday parades, and drapes anything that will stand still with holiday-themed decorations. The ground is covered in fake snow in December, and the Osborne Festival of Dancing Lights is something you wouldn’t believe. 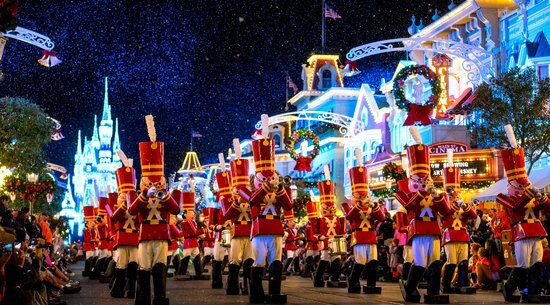 You’ll even have a chance to meet Disney’s most elusive character decked out in holiday garb. Would I brave the high crowd levels and visit on a holiday for the extra magic? You betcha. The Sweet Spot at Disney World? Is there that one time of year when both crowds and temperatures are comfortable? Indeed, there is. 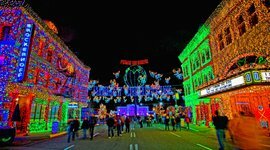 The week after Thanksgiving and up to and including the week before Christmas Break begins is the best time to visit Disney World and Orlando. If your family has the flexibility to visit during this time of year, then do it! The parks are decorated to the hilts and crowd levels are very manageable. Accommodation prices tend to dip as well, making for an all-around easy on the wallet, fun, and comfortable trip.